At Frangipani Spa, we offer a variety of massage therapies, body and facial treatments and waxing, all performed by our specially trained spa therapists. Set in a peaceful and quiet street, our spa consists of six cosy treatment rooms in the heart of the town. 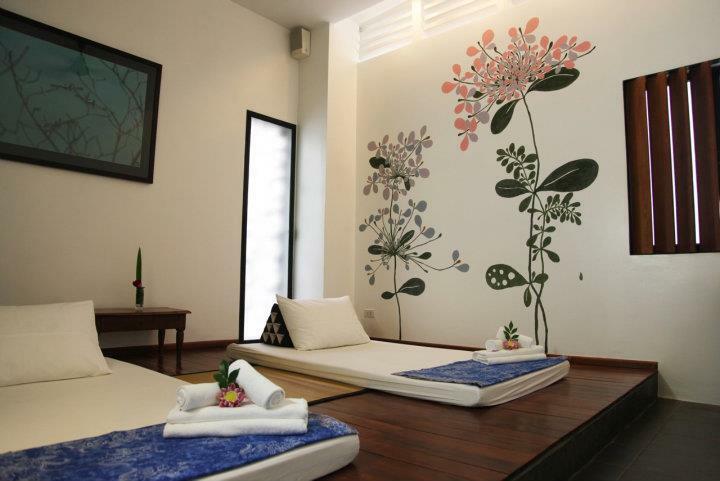 Frangipani is a relaxing, comfortable, family owned retreat and provides a Day Spa which is ideal after a long day at the historic Angkor temples.